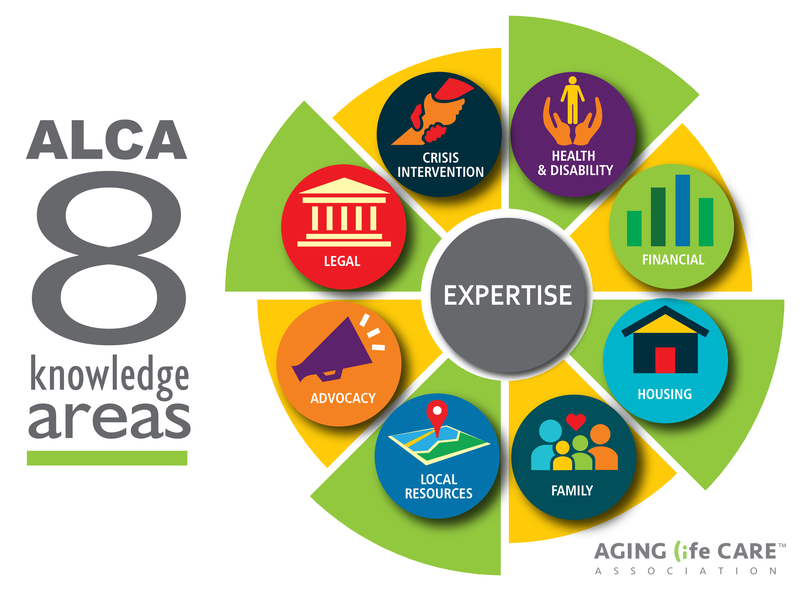 With expertise in these areas, Aging Life Care Professionals become the “coach” and families or clients the “team captain.” For more information, call 910-692-0683, email info@agingoutreachservices.com or Search for an Aging Life Care Professional near you. This entry was posted in Aging Outreach Services. Bookmark the permalink.